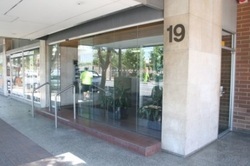 IID's Secretariat is located in Adelaide, Australia. Branch Offices are located in Manila and Yangon, Liaison offices in Ulaan Bataar, Canberra and Shanghai. Branch office addresses can be found below.